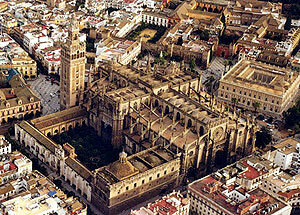 Tickets + Guided Visit to the Cathedral of Seville, Plaza de España, Tower of Gold, Giralda and el Quartier Santa Cruz. 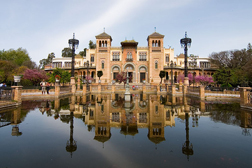 Free admission for students, pensioners, the disabled and born or resident in Seville capital (always presenting the evidence at the box office). 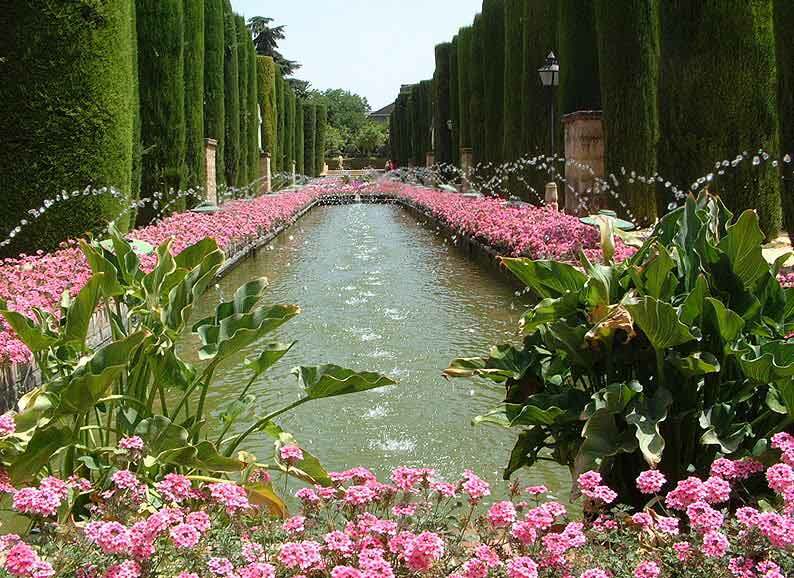 The Sevilla Card is a tourist bonus that gives you discounts to museums and monuments. It is also valid for using public transport. 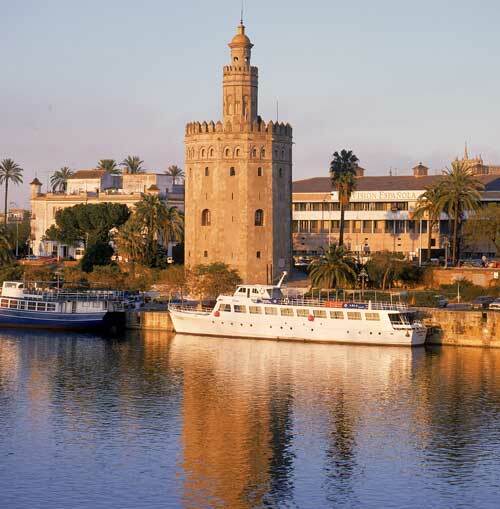 You can purchase this bonus at any local tourist office. Free for EU citizens accredited.